A recent article on io9.com drew my attention to the good folks at Gorgonnaut and their short video mimicking the the Seventies work of Ralph Bakshi like his fine attempt at The Lord of the Rings long before modern film technology and Peter Jackson would eventually do them justice. One earlier video from Gorgonaut is titled "Mongrel" and although it is only the first part of a story I look forward to the second. The other is titled "Mongrel & The Wrath of the Ape King" and it is more in keeping with the Rotoscope technique used by Bakshi. Enjoy! What happens when a large land mammalian predator comes up against a large amphibious reptilian predator? This video from National Geographic's YouTube channel tells us a bit more than we knew before. Enjoy! There are some beautiful examples of above-ground burial buildings known as the Chaukhandi Tombs near Karachi, Pakistan that are magnificently highlighted on atlasobscura.com. It's amazing how much of them has survived to this day. Read more here! 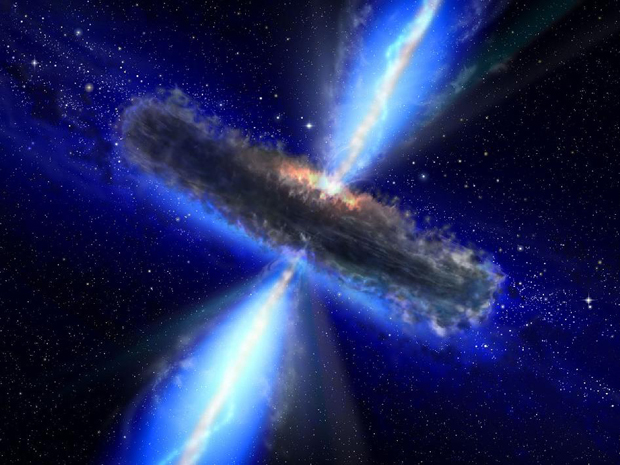 There has been a recent discovery in space of the largest known body of water but there's a catch; it's twelve billion light years away and surrounds a black hole. Well, that's a new addition for your tabletop roleplaying space setting. Drink up and read more here! Whether you need to explain languages, the Sun and stars, or even life itself for your tabletop roleplaying game setting, it helps to do a little research into some real world explanations. In a recent Cracked.com article titled "5 Ridiculous Ancient Beliefs That Turned Out to Be True" you'll get some pointers on where to start. Read more here! There's a cool article over on usresponserestoration.wordpress.com from early April 2012 detailing some of the "Abandoned Vessels: Drifting Across the Pacific Ocean Since 1617" and linking to even more information on the subject. Just the sort of thing to spark some ideas for modern day tabletop roleplaying campaigns. Read more here! The Stanford Geospatial Network Model of the Roman World reconstructs the time cost and financial expense associated with a wide range of different types of travel in antiquity. The model is based on a simplified version of the giant network of cities, roads, rivers and sea lanes that framed movement across the Roman Empire. It broadly reflects conditions around 200 CE but also covers a few sites and roads created in late antiquity. There's a video from some years ago on YouTube showing some film footage from 1908 of Moscow covered in snow. The footage is made all the more somber by two selections of music, Kyrie and Sanctus, from Michael Hoppe's 2006 album "Requiem." Enjoy! Over on the excellent website atlasobscura.com, there is an entry highlighting a Silk Road fortress at Tash Rabat in modern day Kyrkystan. This type of old world way station was often the only chance merchants had to defend themselves against marauding bandits and tribespeople of the regions through which their caravans had to traverse. Read more and see some great photos here! A recent article on Cracked.com called "6 Ridiculous Lies You Believe About the Founding of America" has some insights that many readers will have known, in part at least, and much more. 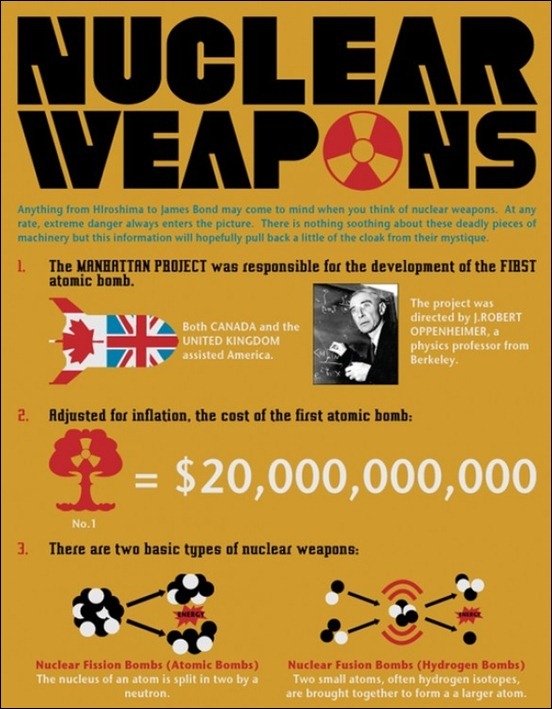 There is also a boatload of interesting facts that would be useful in a tabletop roleplaying game setting. Read more here! There is a recently discovered Mayan mural that is contradicting the long-held belief that the Mayans predicted the end of the world as coming up later this year. Ancient murals, doomsday scenarios, archaeological discoveries: these are some of the things that very cool tabletop roleplaying game settings have as cornerstones. Read more here! There's a cool video on tiesto996's YouTube channel showing "Spiders hunting in packs" that will definitely give some ideas to Game Masters of tabletop roleplaying game settings. Enjoy! Languages are sometimes the bane of tabletop roleplaying games because it is tough to simulate them around the game table without making the gaming part of a roleplaying game come to the fore. Players often scramble for their dice and their characters' spell lists to deal with the problems more expediently and lose sit eof what might be gained through simple observation. While the Game Master can spout gibberish or even some real world language unknown to the players when none of the characters supposedly are familiar with the language being simulated, trouble rears it when some portion of the player characters are meant to be fluent while others are not. In cases of the PCs hearing a spoken language, there's no simple solution except to narratively give some clues as to what is being said without hving the experience nose dive into bad comedy sketch territory. So too, if a discovered language, as in the case of writing being found on some relic or tablet in a tomb or in some ruins, is meant to be an ancient form of one of the languages known to the player characters, just how much of it should be revealed to give some idea of the discovery without giving too much away? Are there some numbers or names that span the gap to more modern times that might give some clue as to the import of what has been written? In a recent article in the UK's news paper and website, The Independent, a newly discovered language is proving to give a real world example of that problem and some tips can be had on how to deal with one of the above problem by following along. Read more here! It's just such a cool name for a sea creature, Deepstaria enigmatica, and so evocative, that it conjures up very real emotions of both curiosity and fear. 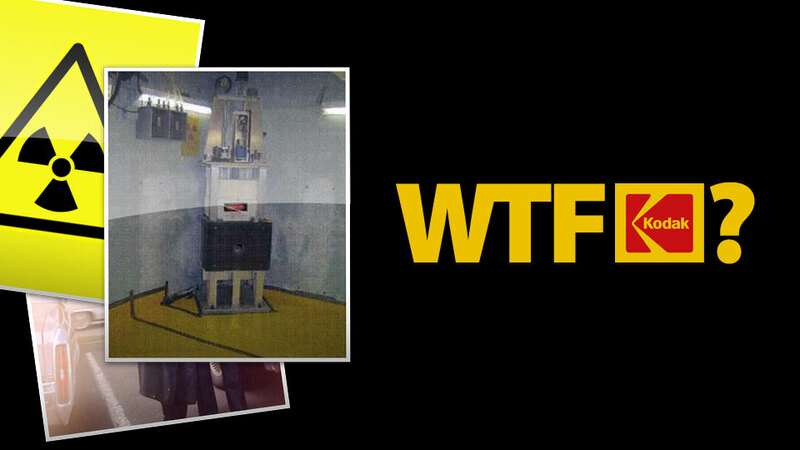 Check out this elusive deep sea creature, caught on film and presented in a YouTube video on the blouv1220 channel. 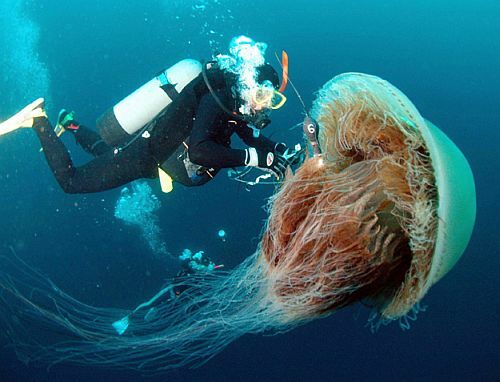 You're guarenteed to want to make this a regular phantom of the deep in your undersea campaign settings. Enjoy! If you have ever had to give a description of space flight to players in a tabletop roleplaying campaign, you know how tough it can be to capture the environment effectively. Here's a new video from the JPLNews YouTube channel showing "NASA Dawn's Virtual Flight Over Asteroid Vesta" that can help inspire your technique. Enjoy! 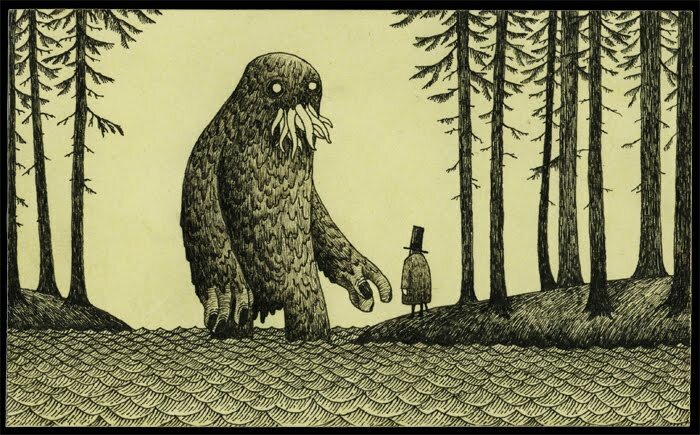 There's a recent article on io9.com showing some of the work of John Kenn Mortensen's Post-It Monstres that suggests it is inspired by Edward Gorey, and that seems true enough, but also suggests that this work has Cthulhu-esque aspects, which also feels right. Check them out and see if they also inspire your tabletop roleplaying setting just a bit. Read more here! 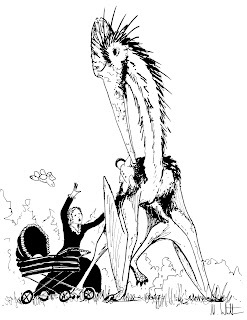 There's a two-part series of very detailed articles over on pterosaur-net.blogspot.com called "Our lives with pterosaurs" by Dr. Mark Witton that is both fun and informative. Read more here and here! What might appear to some as a bullet hole in a skull from nearly 3,500 years ago in the Sudan, is more likely an example of trepanation, the surgical procedure of drilling a hole, and the subject of the Sceintifc American image of the week. Such ancient procedures are worth keeping in your head as a tabletop roleplaying setting creator as well. Read a bit more here! 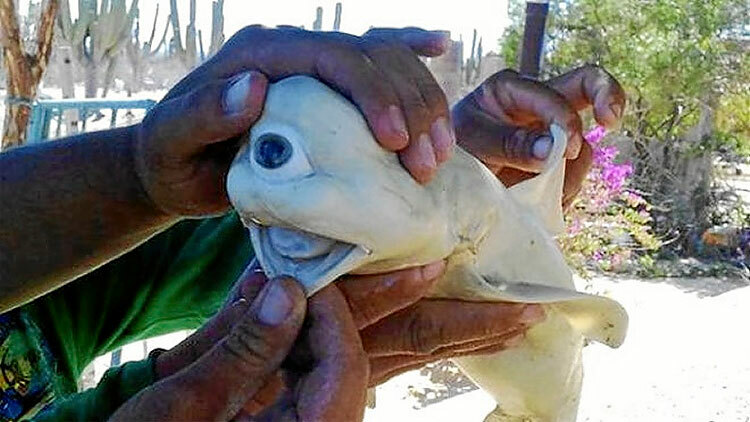 A cool article on squidoo.com details some of the deadliest fish in the world. 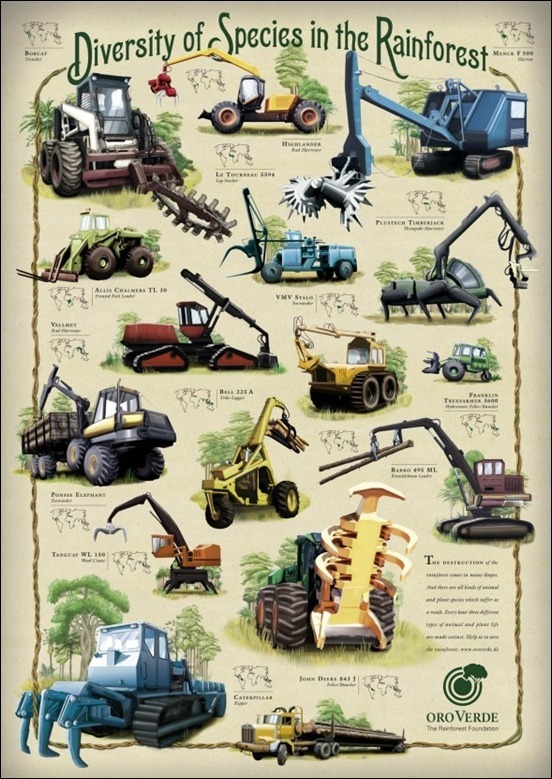 Write some of these up for your own setting. Read more here! 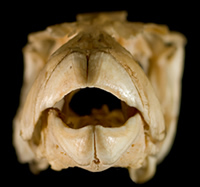 There's a cool new article on the National History Museum (UK) website regarding pufferfish and how they seem to have come by their beaks, an unusual dental development for a fish, to say the least. It just goes to show tabletop roleplaying game setting creators, there's really no detail too small and nothing is ever off limits. Read more here! The most rays ever recorded in a single school were caught on film by National Geographic and they've shared it on their YouTube channel. Enjoy! The National Geographic YouTube channel has a couple of new videos on Rams and Elk having at each other that any tabltop roleplaying Game Master should watch. Enjoy! There's a cool lunar event that happned last night called a Super Moon and it only takes place once a year. It's just the sort of event that can lend itself to immersion in a tabletop roleplaying setting. Here's a video describing the event on NASATelevision's YouTube channel. Enjoy! There has been more and more discussion of what is "Old School" gaming and what materials available from then and now represent that style of gaming. I had an interesting thought on this matter, regarding newer materials being proffered as good examples of Old School style. I have no data to support this supposition but put it out there as a springboard to further conversation. When I wrote The Whispering Woodwind adventure in early 2001, one reader pointed out to me that it bore some stylistic choices and vocabulary that were similar to that of the late Gary Gygax. At the time, it perplexed me because I certainly wasn't trying to emulate his style but I have no doubt that my own influences, including Papa G among them, would have had a hand in shaping what I felt was that Old School style. I also don't doubt that my own sense of what made for a good adventure would have been wrapped up largely in what made for those great adventures from the Seventies and Eighties when I first began gaming. While I didn't run a lot of those adventures personally (I was more of a homebrew guy), I played through them often and also kept up with the rules supplements of the times religiously. I have since been back in college to finish an undergraduate degree in English and also a Master of Fine Arts in Creative Writing. I doubt the same influences affect me as strongly as they once did, as finding your own voice is a large part of such programs. But I also feel it helped me to better recognize the tone and cadence of various styles when I see them in modern tabletop roleplaying game works. There has also been a recent study that, in a much broader sense, backs up how contemporaries are more influenced by one another than by authors of past times. While I don't doubt this is true, I also feel it is possible that authors who read mostly works from a particular period are more likely to be influenced by the authors they read from that period than by their contemporaries. Just some food for thought and you can read more about the recent study here. The Sevy Mercantile in the 1930's. The old school house. Ever want to make some great handouts for you tabletop roleplaying game in the form of an Infographic that is really eye-catching? Check out the styles they show on CreativeCan.com and you'll be deluged with ideas. Read more here! 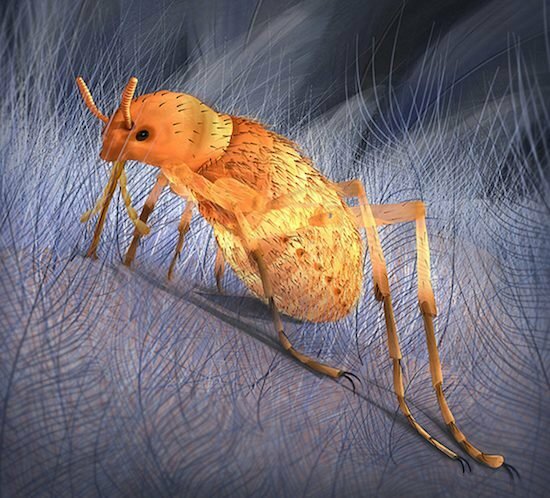 There's a cool article over on The Register (register.co.uk) that's well worth a read regarding dinosaurs and fleas. It might give tabletop roleplaying game creators a few ideas about the size of things. See more here! Back in October of 2009, an article ran on the nhm.ac.uk website of the UK's Natural History Museum about the smallest North American dinosaur yet discovered, the Fruitadens haagarorum. One of the things that made this find so astounding was the dental configuration of the creature, in that it had the teeth of both a herbivore and a carnivore. This bizarre combination allowed it to grind plants and chomp down on insects and other small prey like a predator. Read more here!